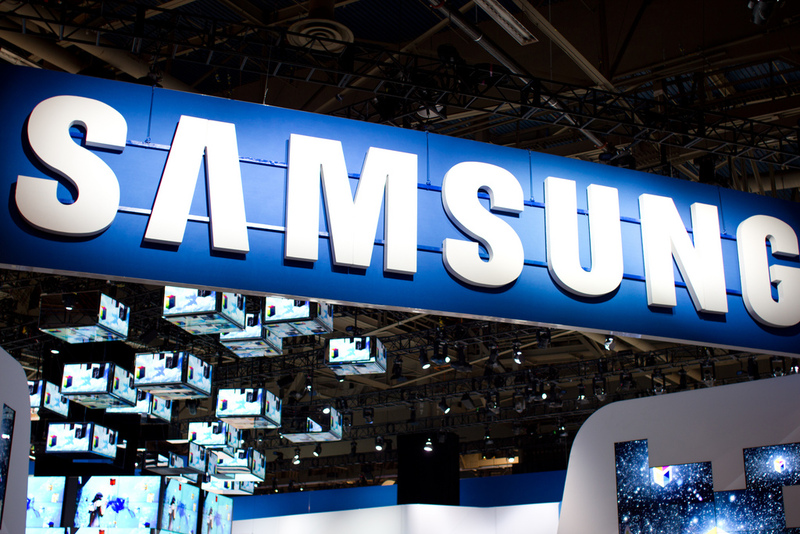 Samsung announced its Q4 2012 financial results today and, as expected, they are impressive. Consolidated operating profit over the three-month period hit a new record of 8.84 trillion won (circa $8.3 billion), from revenue of 56.06 trillion won (approximately $52.4 billion). The firm saw its profit increase 10 percent on the previous quarter — that’s 89 percent year-on-year– while revenue was up 7 percent on Q3 2012 and 19 percent year-on-year). The figures came in slightly above the company’s estimates released earlier this month, and it is no great surprise that its mobile and display businesses were the biggest contributors. In a quarter in which channel sales of the Galaxy S III passed 40 million, its Mobile Communications business accounted for more than half of total revenue once again, recording 27.23 trillion won ($25.5 billion), up 4 percent on the previous three-month period. Overall, the Korean company’s consumer electronics business brought in an operating profit of 740 million won ($691 million), up 87 percent on the previous quarter. Its semiconductor arm’s performance was notable too, accounting for 1.42 billion won ($1.33 billion), up 39 percent quarter-on-quarter. Elsewhere, the firm noted revenue increases within its LED TV business, and increased sales of its high-end home appliances — including refrigerators, which now come with touch screens — that’s despite “a tepid global economy” and concerns over the strength of the Korean won. There were other less successful units, however. Its Display Panel making business “struggled” due to lower demand for notebook and monitor panels, while the firm found demand for PC DRAM to be slow. “Despite uncertainties in Europe and concerns over the U.S. fiscal cliff creating a difficult business environment, we did our best this quarter to achieve strong earnings based on a strategic focus on differentiated and high value-added products as well as our technological competitiveness,” said Robert Yi, senior VP and head of investor relations. Samsung stopped breaking out device number alongside its financial results some time ago, so there’s no further intelligence on its mobile business. We do know from its press announcements that retailer demand for the Galaxy S III has remained high, while its Galaxy Note — which passed 5 million channel sales in November — has also proved popular. Numbers and chart aficionados can find full details of the results in this PDF document from Samsung.